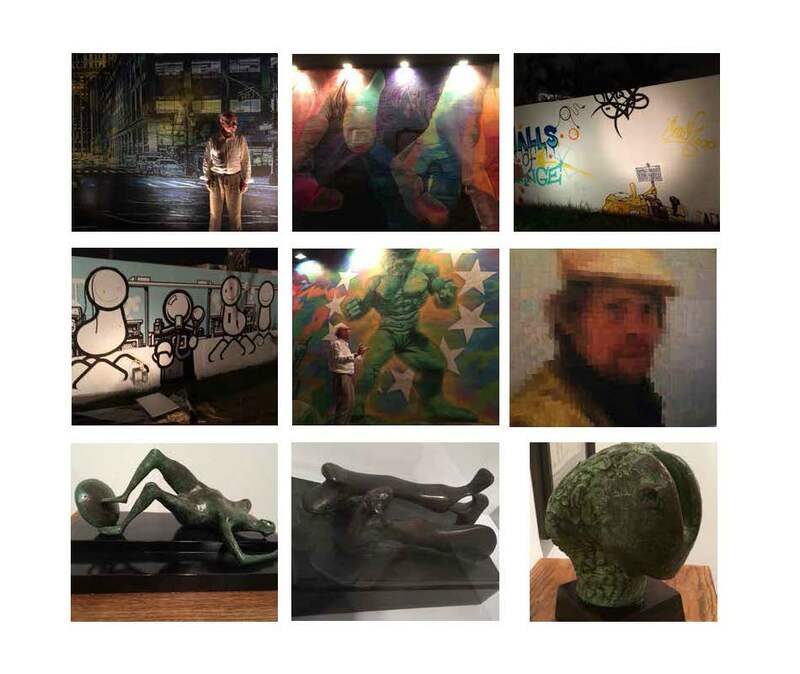 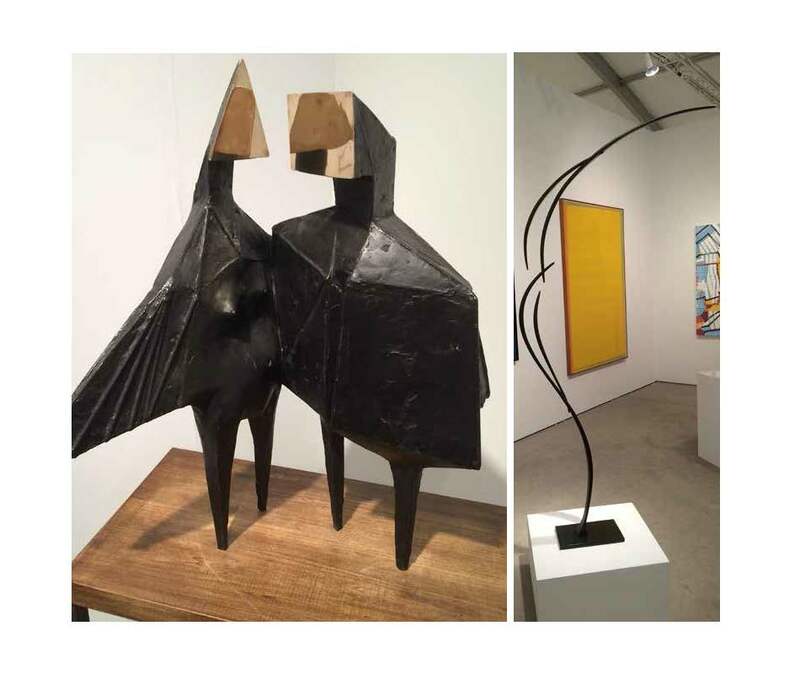 Last month, GFA owner Howard Gurevich travelled to Miami, Florida to check out some of the art fairs! 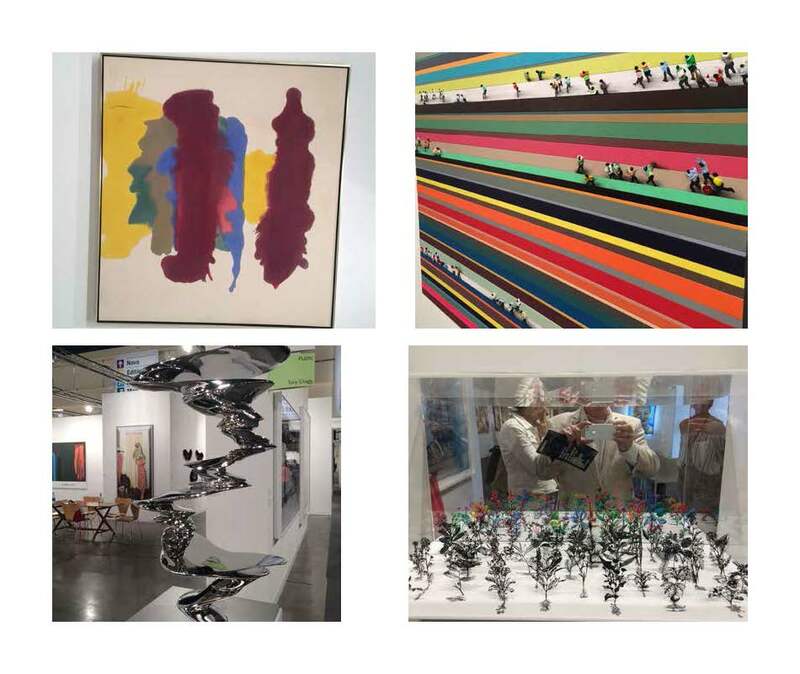 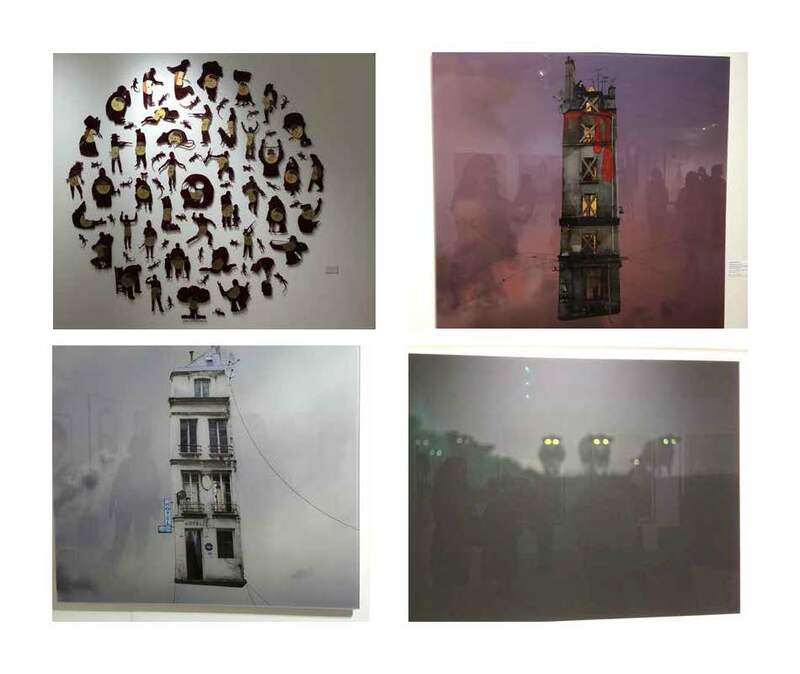 We've put together a quick look at some of the art we saw during our visit to ART WEEK. 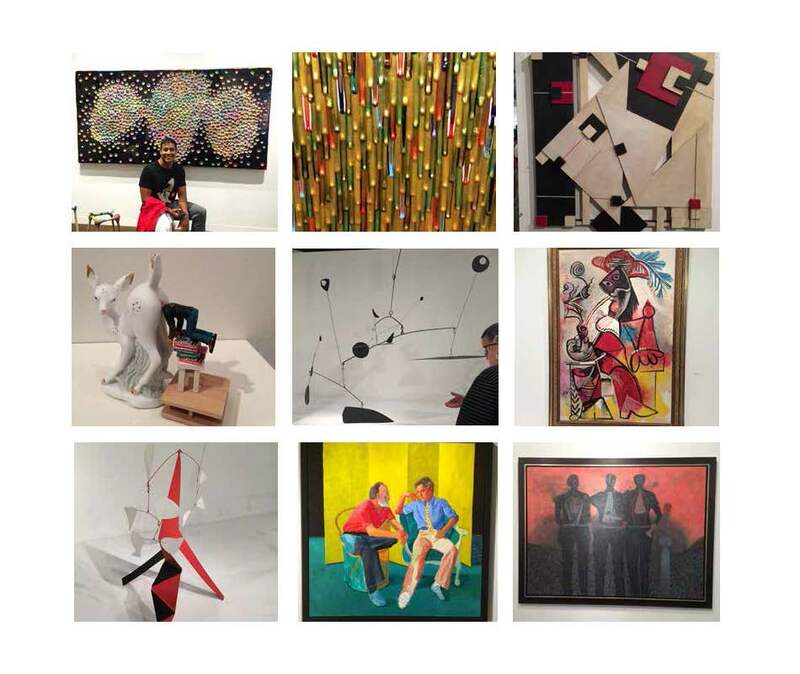 We noticed some interesting trends including the rise of representational art and, of course, the influence of mid century modern in both art and design. 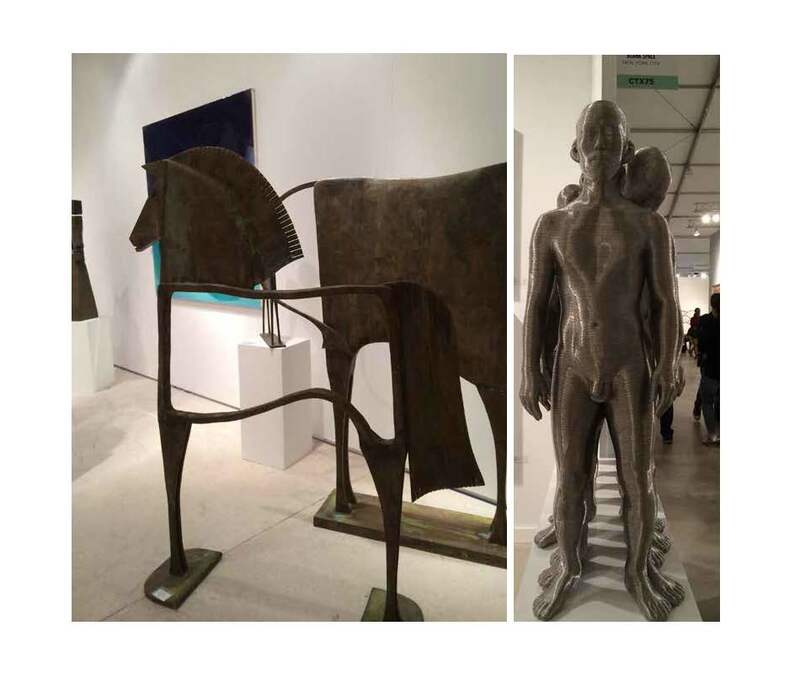 We saw very little conceptual work even at the fairs that promoted it. 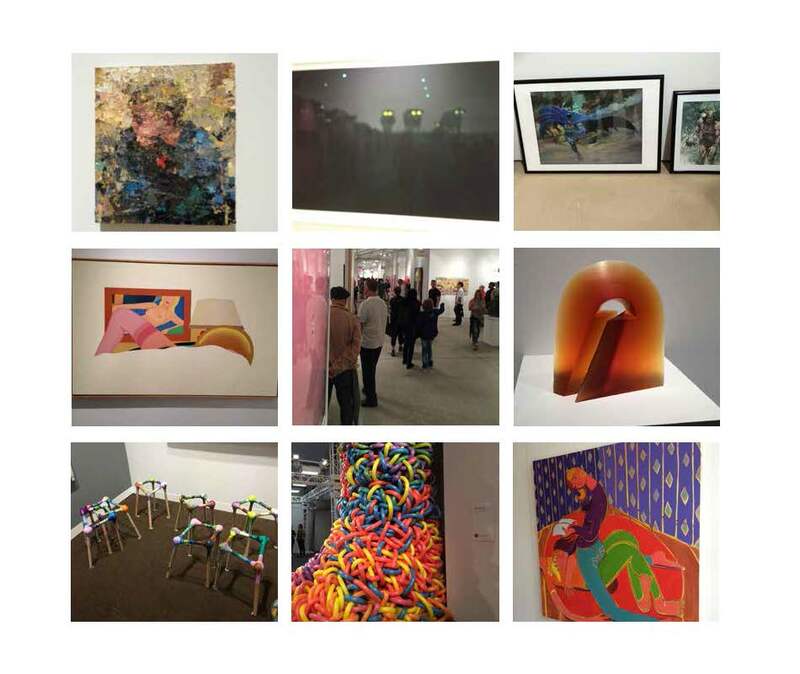 Over the course of our visit, we attended 9 fairs and culled these images from over 1000 photos!